I did it! I finished my reading challenge, and it feels great. I have a great feeling of accomplishment and I’m going to try to make it last as long as I can. 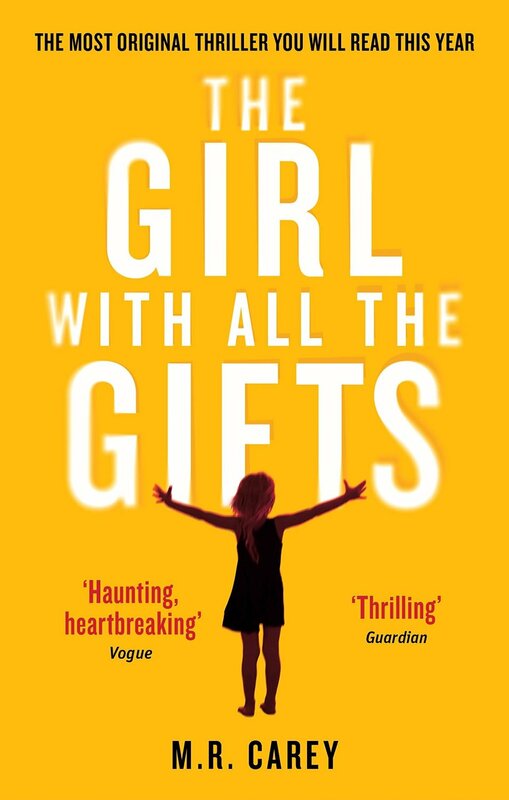 The Girl With all the Gifts* – This dystopian future novel doesn’t (primarily) deal with the brutality of the new order of things, but with the people. I loved the way it explored mortality, ethics and morality. You’ll start to love the characters and care for their fates. This is becoming a movie next year, so get reading! Melanie is a very special girl. Melanie loves school. She loves learning about spelling and sums and the world outside the classroom and the children’s cells. She tells her favorite teacher all the things she’ll do when she grows up. Melanie doesn’t know why this makes Miss Justineau look sad. 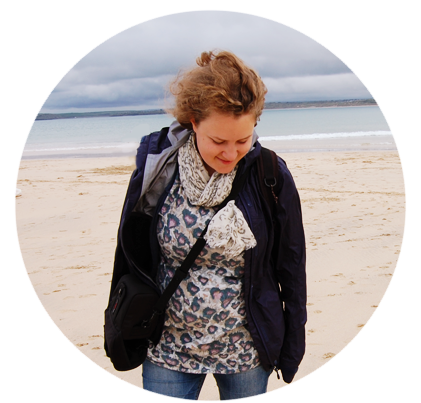 Big Magic* – This one was a truly inspiring read. 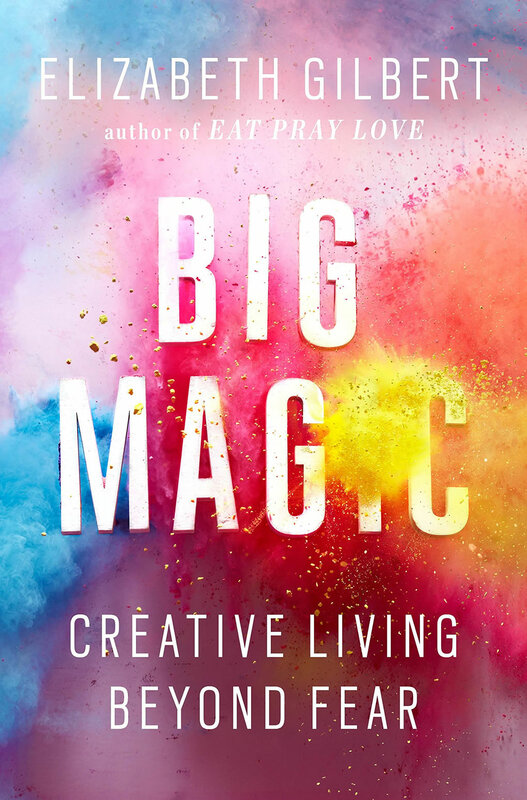 Elizabeth Gilbert writes about creativity and how to make it an important part of your life. I particular love how she describes fear when it comes to our own creativity. Dearest Fear: Creativity and I are about to go on a road trip together. I understand you’ll be joining us, because you always do. […] There’s plenty of room in this vehicle for all of us, so make yourself at home, but understand this: Creativity and I are the only ones who will be making any decisions along the way. I recognize and respect that you are part of this family, and so I will never exclude you form our activities, but still- your suggestions will ever be followed. You’re allowed to have a seat, and you’re allowed to have a voice, but you are not allowed to have a vote. You’re not to allowed to touch the road maps, you’re not allowed to suggest detours, you’re not allowed to fiddle with the tempter. Dude- your not even allowed to touch the radio. But above all else, my dear old familiar friend, you are absolutely forbidden to drive. Have you guys read these books? I’d love to hear what you think! Now I just can’t wait to start my Summer Reading List. I’ll be going on a short holiday next week, so no new post. But after that I will be back with the new way I will be tracking my reading (with a new nifty printable), and much more.